The Swingate Inn - Hotel Hotel Deal Road, Deal CT15 5DP. The Swingate Inn - Hotel, Deal Road, Deal CT15 5DP. 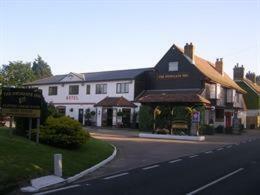 Hotels in Deal: The Swingate Inn - Hotel, Deal Road, Deal CT15 5DP.